Unlike adults who talk to make sense of the world, children use play. In this way, play is the language of children. In play therapy, children are provided with the necessary materials to explore, process, and express feelings in a safe therapeutic environment. All children have an innate capacity for positive growth, but may become discouraged along their journey. This discouragement may appear as misbehavior, problems with attention and concentration, worry, acting out, and even aggression. In Equine-Partnered Play Therapy (EPPT), we have developed an innovative model for integrating horses into child-centered play therapy. In order to accommodate our equine partners, sessions are held in an outdoor "play area" modeled after a traditional playroom. EPPT is best suited for children between the ages of 3 and 9 years old. 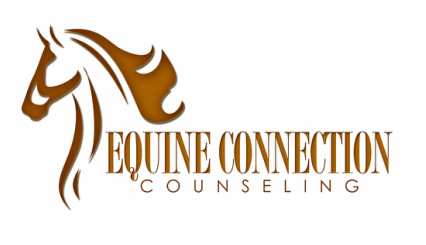 Our equine partners range from miniature horses to small ponies. 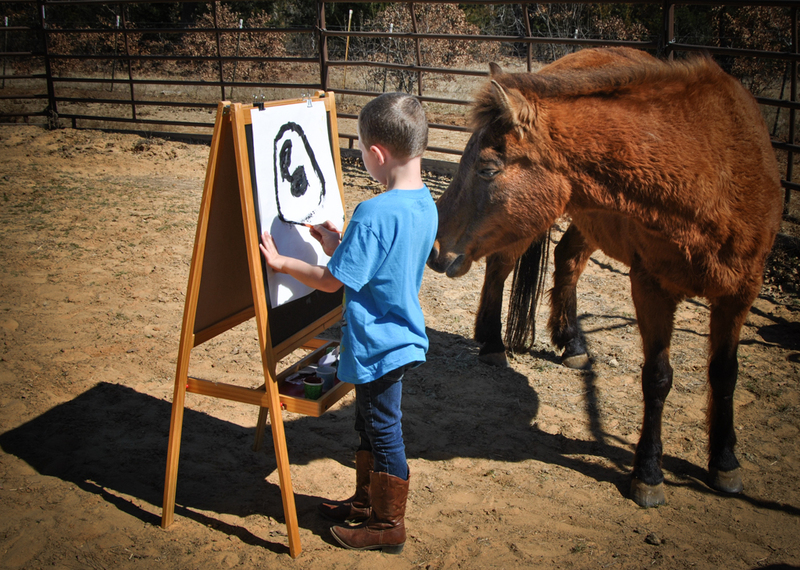 Horses are naturally authentic, empathic, and nonjudgmental and help a child to feel secure and free to express himself or herself. The horse will respond naturally to the child during the session and can enable the child to learn how to develop healthy relationships.